The Inland Empire/Los Angeles rapper Trizz leaks the first single from his forthcoming album “Ashes N Dust”. 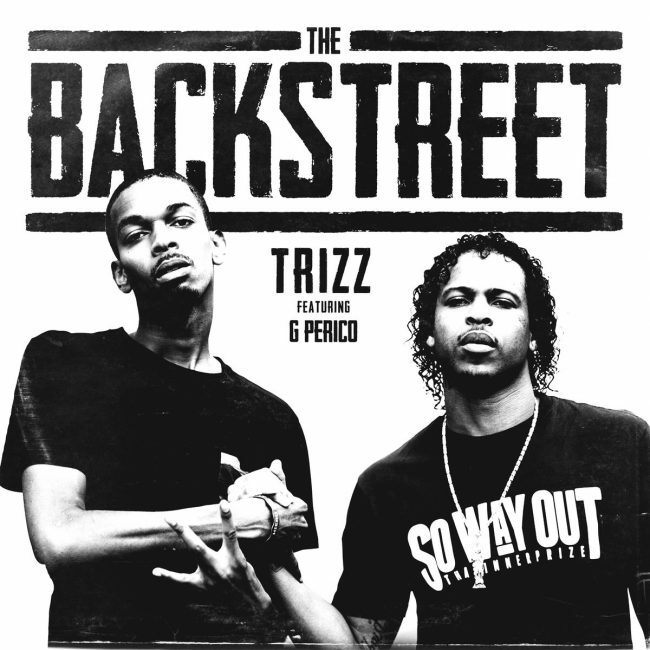 The new song “The Backstreet” features fellow LA rapper G Perico. “Me and Perico met at Hiero Day in Oakland this year, I told him I liked his work and we talked about doing a record when we got back to LA” Trizz says. “Ashes N Dust” is set for a December 15th release. Notable names on the album next to G Perico include Rob $tone, King Iso, Pomona Drey and more. The album is entirely produced by AC3 Beats.